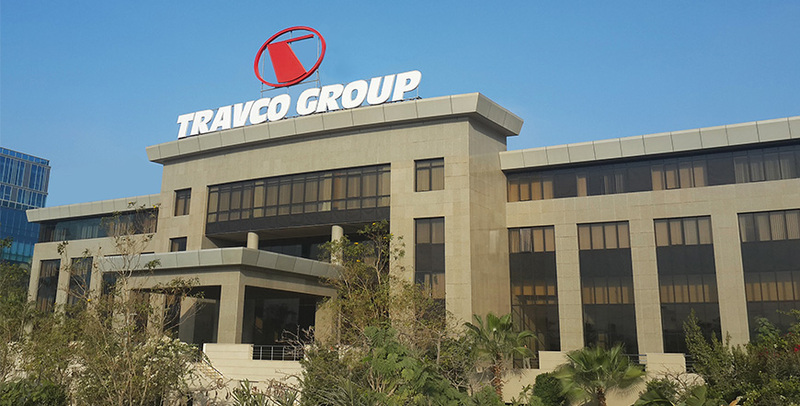 Travco – Jordan has a vast knowledge of worldwide destinations; and along with a legendary name such as Travco Group, a comprehensive destination management company is created to cover all your inquiries and demands in Jordan and beyond with supreme services and for the best value. Our multilingual and dedicated team of experienced professionals caters not only to the needs of traditional tour operators but also to a large database of clients with specialized demands. Travco Jordan also specializes in tailor made holidays, MICE, Groups, and Cruise handling etc, asking clients to just make their requests and enjoy a magnificent stay in Jordan. Travco Jordan particularly focuses on servicing the local industry with a very fast and efficient distribution where required, with its constant innovation in various marketing trends, strong corporate links, and finishing touch of responsive and professional services that Travco has been recognized for throughout the past 30 years. Travco Jordan looks forward with great anticipation to extending its services to its valued associates and partners worldwide, assuring the utmost in service strengths and competence within this unique region.